Atletico Madrid are showing strong interest in Alex Telles. 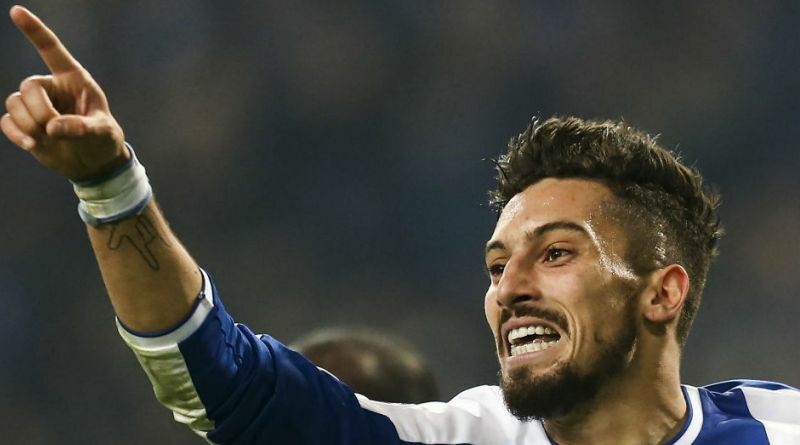 The latest reports in Spain suggest that Atletico Madrid are surprisingly linked with Porto’s Alex Telles. The Brazil international was signed by Porto in July 2016 from Galatasaray for a fee of 6.5 million euros. The 26-year-old has a contract until 2021 with the club. Telles has played 133 times for Porto since signing from Galatasaray, scoring 9 goals and creating 40 assists in that time. He’s incredibly experienced for a 26-year-old and still has tons of room for growth. His performances have seen him become the target of many European clubs including Atletico Madrid. The report details that Diego Simeone feels his defense currently lacks some bite and that he could strengthen this summer. Simeone is a long term admirer of Telles and believes he can get the most out of the Brazil international. Alex Telles is a traditional defender. He is solid while defending and holds his position perfectly. It would take a huge offer from Atletico Madrid to prise the 26-year-old defender from Porto. Undoubtedly he would be a fantastic recruit for Atletico Madrid. Atletico fans would certainly love to see him arrive at the club this summer.